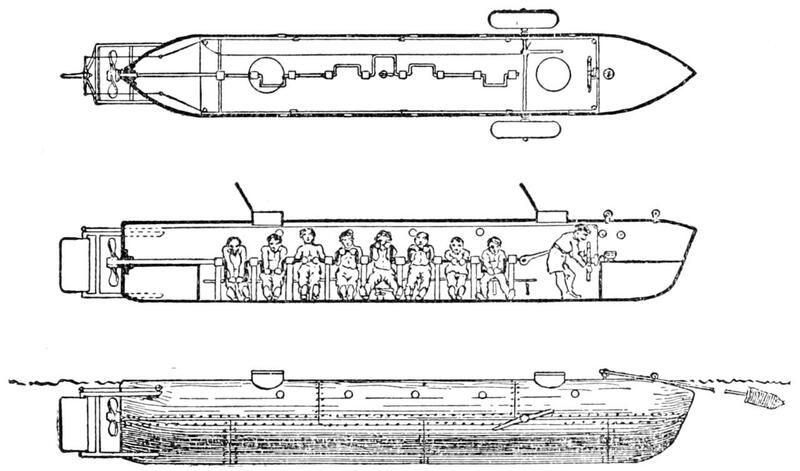 The fate of the crew of the 40-foot Hunley, however, remained a mystery until 1995, when the submarine was discovered about 300 meters away from the Housatonic’s resting place. Raised in 2000, the submarine is currently undergoing study and conservation in Charleston by a team of Clemson University scientists. Initially, the discovery of the submarine only seemed to deepen the mystery. The crewmen’s skeletons were found still at their stations along a hand-crank that drove the cigar-shaped craft. They suffered no broken bones, the bilge pumps hadn’t been used and the air hatches were closed. Except for a hole in one conning tower and a small window that may have been broken, the sub was remarkably intact. Speculation about their deaths has included suffocation and drowning. But after an exhaustive three-year Duke study that involved repeatedly setting blasts near a scale model, shooting authentic weapons at historically accurate iron plate and doing a lot of math on human respiration and the transmission of blast energy, researcher Rachel Lance, a 2016 Ph.D. graduate of Duke Engineering, says it was a powerful shockwave from the Hunley’s weapon that killed the crew.